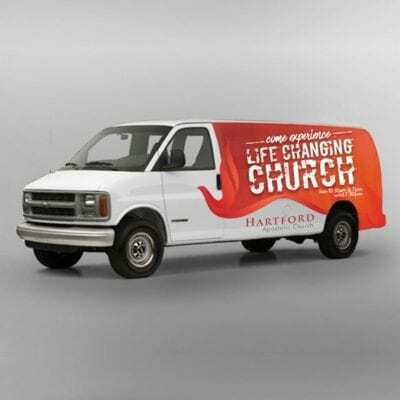 Need to get the word out in a hurry about an upcoming event? 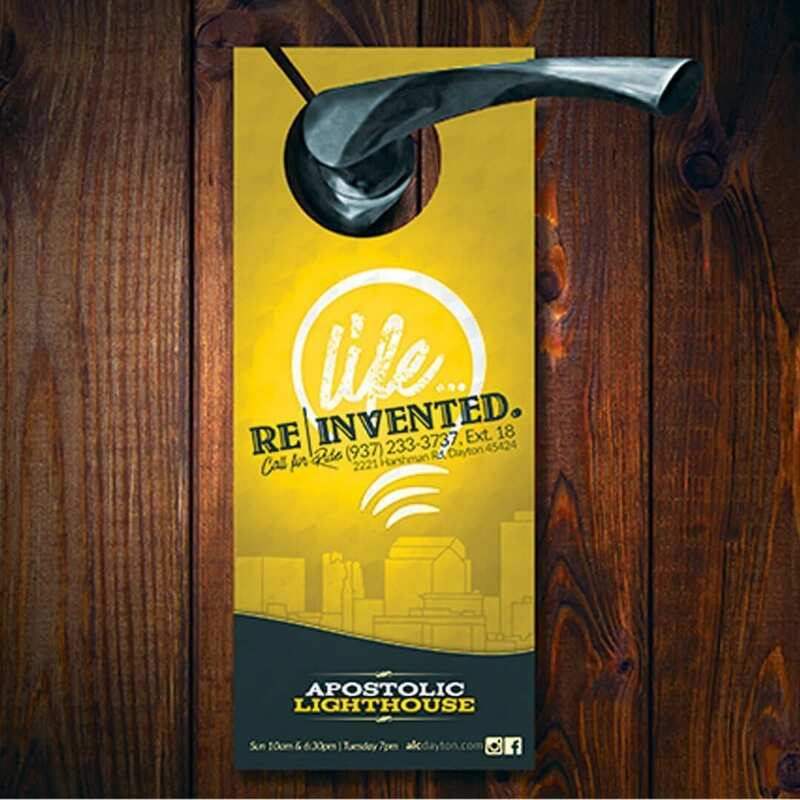 Door Hangers are a FAST and FUN way to do just that! 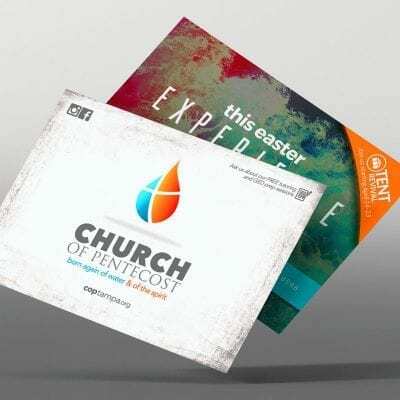 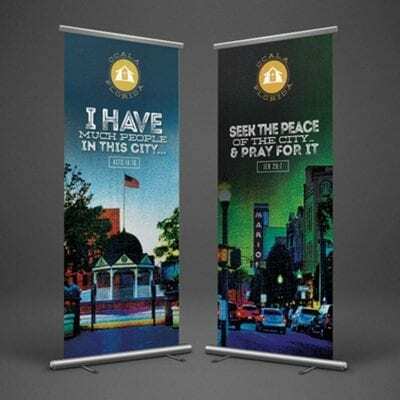 Or maybe you would like to introduce yourself as the new church or pastor in the neighborhood – whatever the case, Door Hangers are a great solution for blanketing a large area in a short amount of time with your messaging.